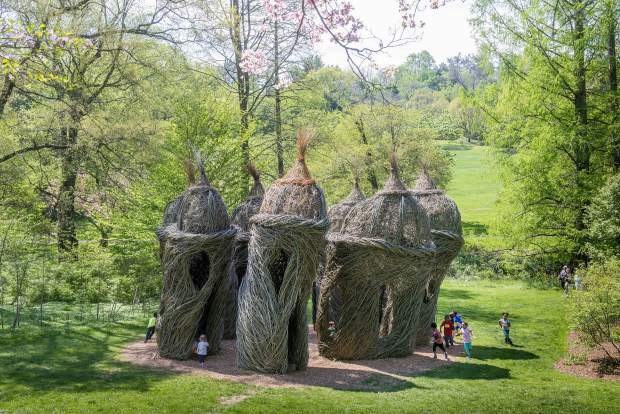 Artist Patrick Dougherty creates "Stickwork" sculpture installations across the country, including this one in Philadelphia, titled "A Waltz in the Woods." The sculpture will be in Vail this summer creating a piece for Vail. 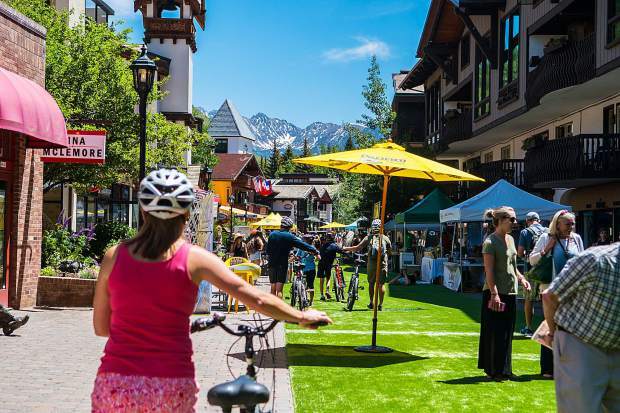 VAIL — The town of Vail’s Art in Public Places is greatly anticipating the arrival of renowned environmental artist Patrick Dougherty to create a “Stickwork” sculptural installation in Vail’s Ford Park this June. For more than 35 years, his whimsical sculptural creations have been seen by the public in botanical gardens, museum grounds, universities and other settings around the world. Dougherty has honed his craft at bending and weaving natural materials into over 285 monumental interactive sculptures. Starting June 4, the lower bench of Ford Park will be transformed over a three-week period serving as the setting for Dougherty’s “Stickwork” sculpture. 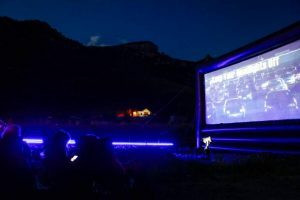 His vision will be executed through a team of community volunteers helping to create what will be an installation evoking Vail’s pristine surroundings and playful sensibility. Programs around the installation will be found on http://www.artinvail.com. 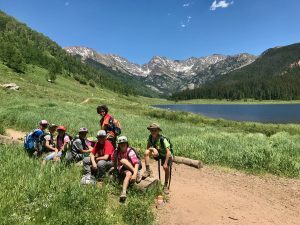 The Betty Ford Alpine Gardens will be hosting a photography exhibition showcasing the artist’s work in the Education Center in conjunction with the installation from May 1 through July 9, also located in Ford Park. Visit http://www.stickwork.net to learn more about Dougherty’s monumental installations.